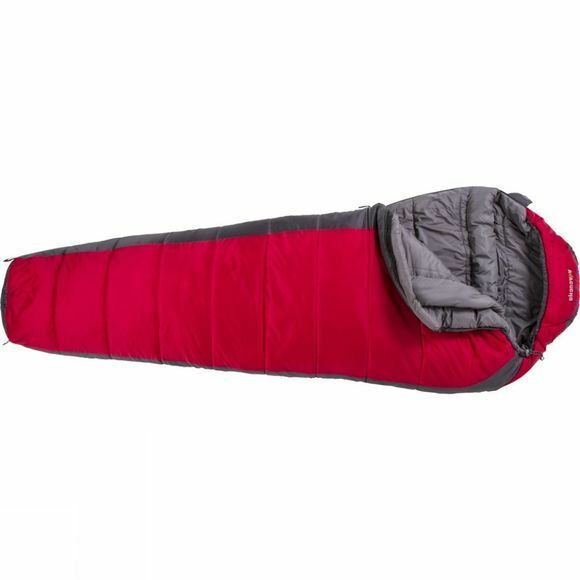 The Sirius 300 Sleeping Bag from Ayacucho is a great option for camping in cooler conditions. It has all the features required to block out drafts and leave you in a cocoon of cosy warmth and the Dura Loft insulation will effectively and efficiently trap your body heat to ensure you stay warm. 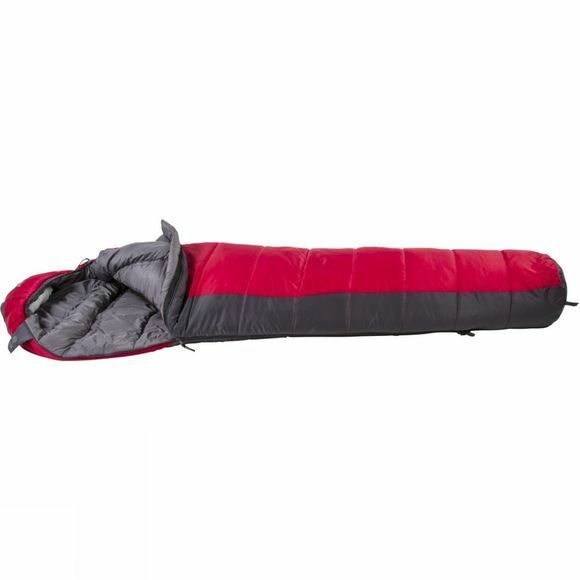 Hanging loops at the feet make it easy to be aired after use while a small hook & loop pocket on the inside is idea for stashing your passport or other precious items.